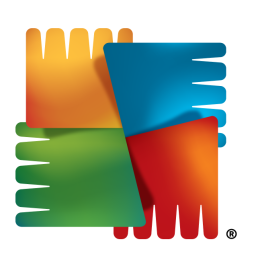 AVG's anti-virus/security app comes in a small package but packs a lot of features. It installs easily and goes right to work scanning your apps for malware. You can easily register your device for remote control and in seconds you'll receive an email with a link to the online console, which is exceedingly easy to use and has a total of just 7 buttons which do everything you could want security-wise. It would seem that all the relevant security features are available for use both on the device side app and the online console. 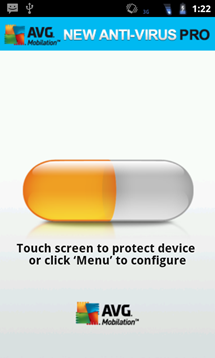 This means you can change your security options on the fly without accessing the online controls. 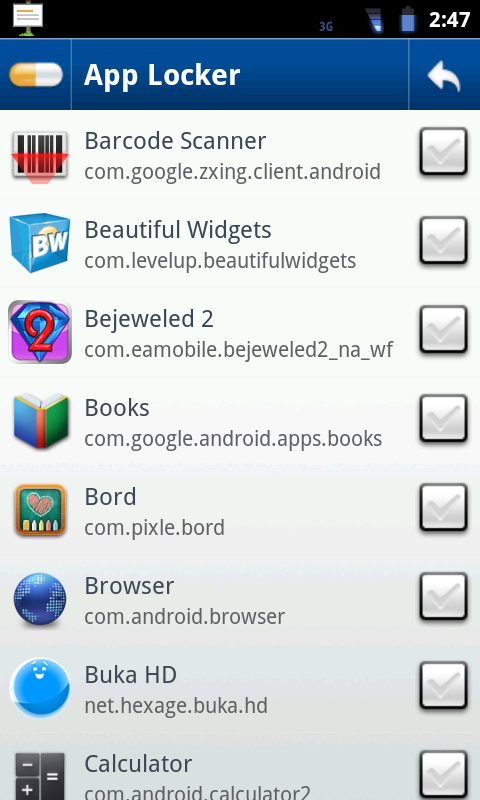 There are also some interesting tools included only in the device side app. Unique to the device side of AVG's security app are features mainly relating to data security. First up is the file scanner. This handy tool scans what the app scanner missed- namely media files such as photos, mp3s, etc. Followed by that is the task killer, something I was impressed to find as part of the app. While it's not conveniently accessible, it does its job and makes a nice addition to the app. It simply pulls up a list that will kill running apps/tasks with one touch, which can come in handy if one particular app is causing issues. App Locker is another interesting addition to AVG's functionality, allowing you to require a password to access certain apps, keeping them secure at all times. 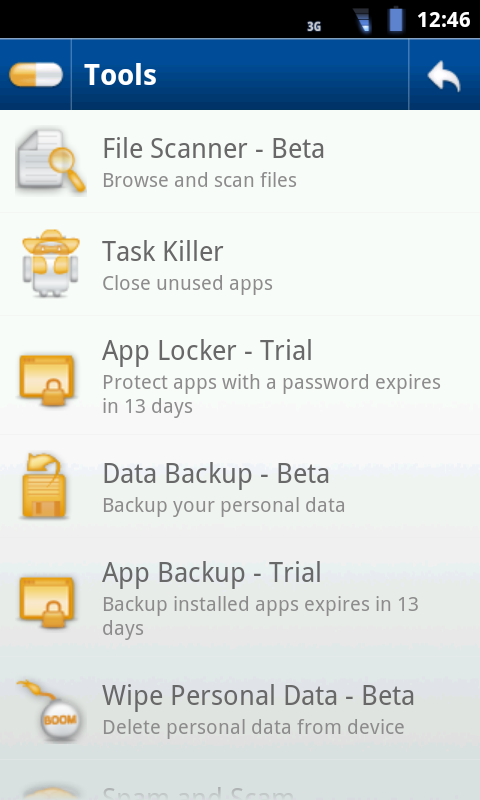 AVG also offers both data and app backup options, giving you the ability to backup personal data (media, contacts, etc.) or applications to your SD card. 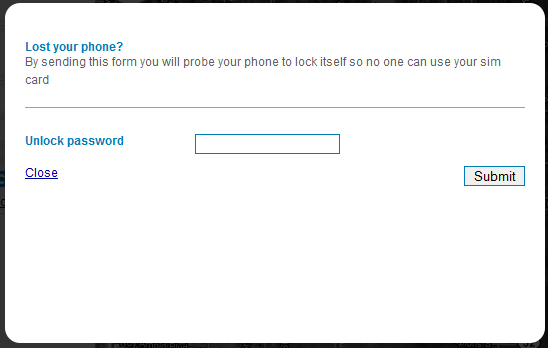 Curiously, there is also an option within the app to wipe personal data. Finally, the user can activate the "Spam and Scam" feature (only available in the Pro version) which blocks spam SMS messages, and allows you to report websites that appear to be scams. AVG seems to have selected the most essential features for the online interface. To activate the remote security features, the user simply has to click the "Lost" button. This will cause a full-volume alarm on the phone almost instantly, and - with equal quickness - grab your device's location and pop it up in the handy Google Maps pane. 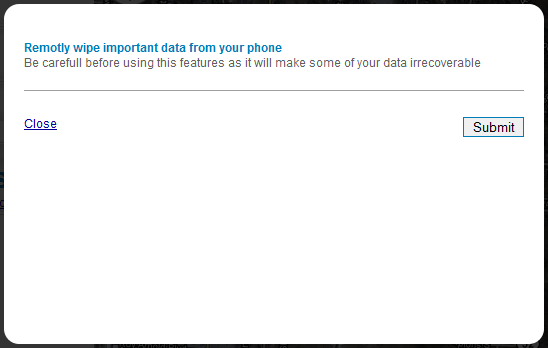 Of course the "Found" button takes away the device's "lost status" and stops AVG from collecting location and other data from your device. Remotely locking your device is just as easy as anything else. 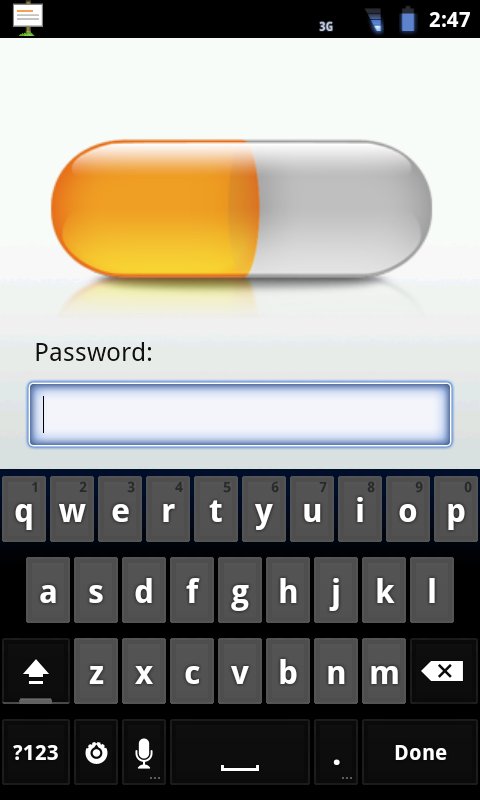 A click of the appropriate button causes the console to prompt you for a password and confirmation. This feature was just as snappy as the others, and triggers a custom AVG lock screen to appear. 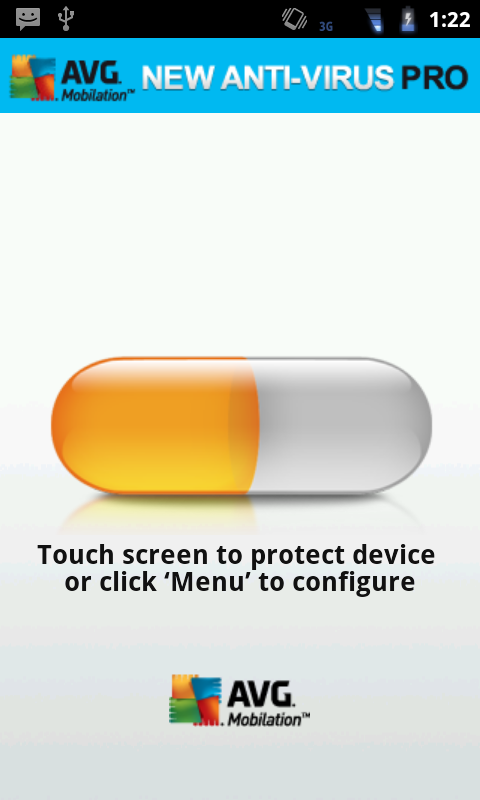 Once the device is unlocked from this screen however, it is unlocked until the user remotely locks it again. Next up is the standard "Wipe" option, which functions exactly as you'd expect. 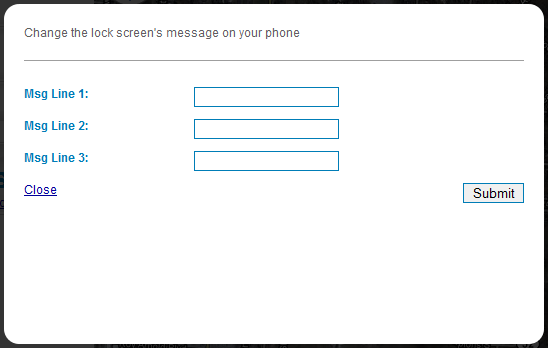 Once the button is pressed, the console asks for confirmation and promptly wipes your personal data from the phone. 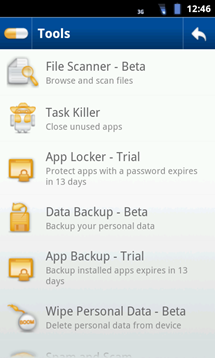 The user can also remotely scan files and apps for malware. Not necessarily the most practical function, but a nice touch nonetheless. Finally, AVG has added a nifty feature that allows the user to create a custom message which will always display on the device's lock screen. This is an interesting substitute to the popup message functionality we've seen before. Interestingly, AVG has thrown in a feature outside the security controls of the online console. 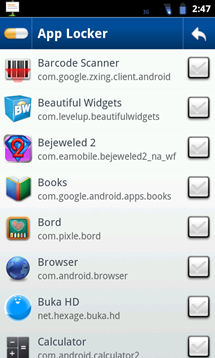 This feature is 'remote app install,' as we've seen with the web Android Market. I am guessing this is a feature deemed necessary by AVG's app scanning capability, but it seems curious that it would be included nonetheless. AVG's Anti-virus is by all means a sturdy security solution, and happily it is available for a one-time fee that is much more reasonable than many of the monthly or yearly subscriptions we've seen so far. Before deciding on AVG as your device's guardian, there are a few things to consider however. 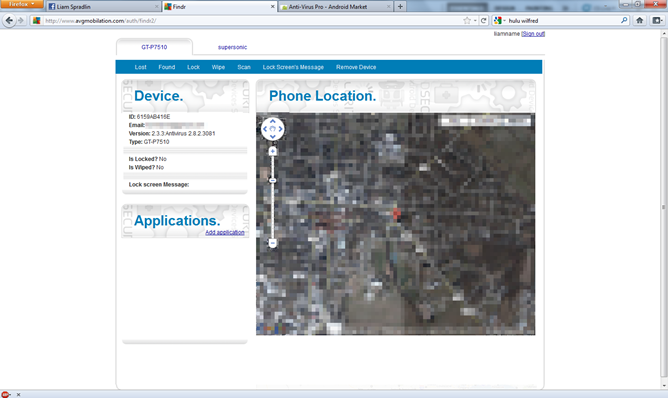 Free Functionality - Most of the security features you'll need if your device is lost or stolen come for free, and the other features are available for a very reasonable price. New Features - AVG has put in many features we haven't seen in the other apps. Features like remote scanning, lock screen messages, and automatic alarm add a nice touch of extra functionality to the app. 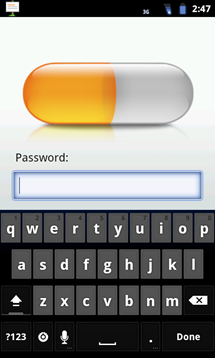 SMS Support - Almost all of the features on the online console have an optional SMS command unique to your phone. This means if data is turned off you are still protected, and that not just anyone can control your device via SMS. Support for Tablets (Kind of) - The app works just as well on tablets, except that tablets can't receive SMS messages, and the lock screen messages do not work with Honeycomb. Support for Multiple Devices - The user can add and manage as many devices as necessary from the online console, which is a huge benefit. There Could Be More - AVG has added a handful of interesting features to this app, but other apps (including some cheaper apps) have more features such as on-demand alarm, location tracking, etc. It Needs Some Polish - Great though this app may be, the online interface has several spelling and grammatical errors that make me feel a little less confident about depending on the app in case my device is lost or stolen. This is a small detail, but it's very noticeable and would kick the app up a notch for me. No Root Support - If your device's thief wipes the memory or does a factory reset, you're out of luck security-wise. Easy to Uninstall - Really a wipe isn't even necessary. The app can be uninstalled just like any other, but with one extra popup asking you if you're sure. In the end, AVG Anti-virus is an okay security solution both for protection against malware and loss/theft recovery. I wouldn't say it's the best by a long shot, but it's definitely worth checking out, and has some great functionality available for free.